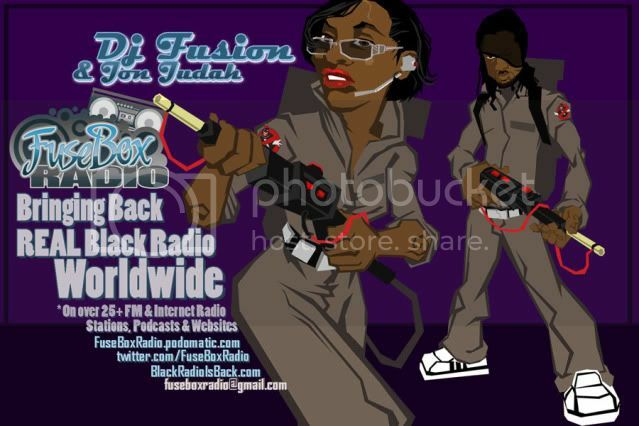 FuseBox Radio Broadcast for Week of September 8, 2010 | BlackRadioIsBack.com - Official Blog of the Syndicated FuseBox Radio Broadcast! 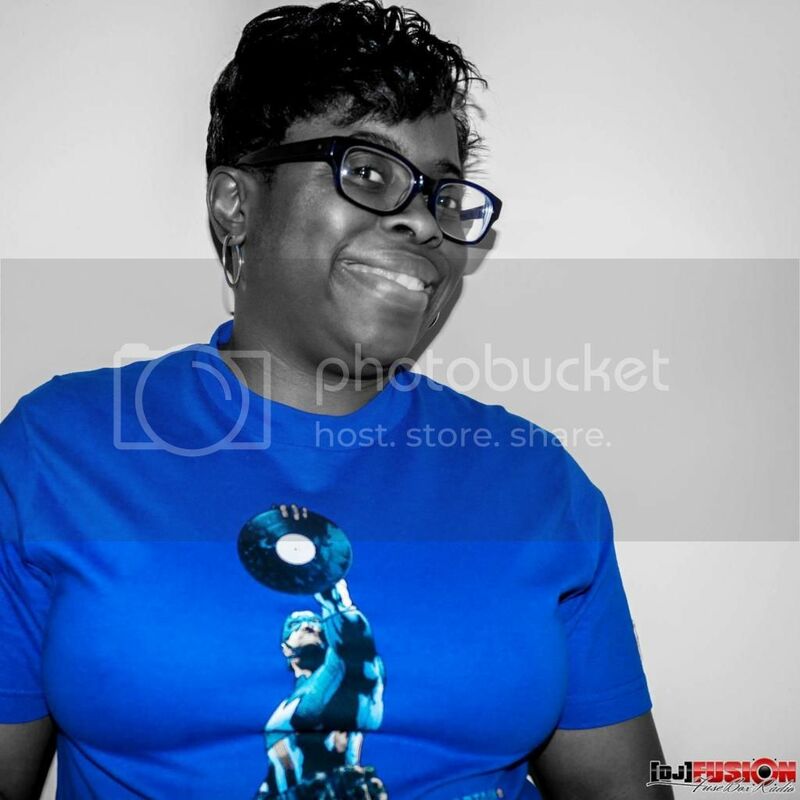 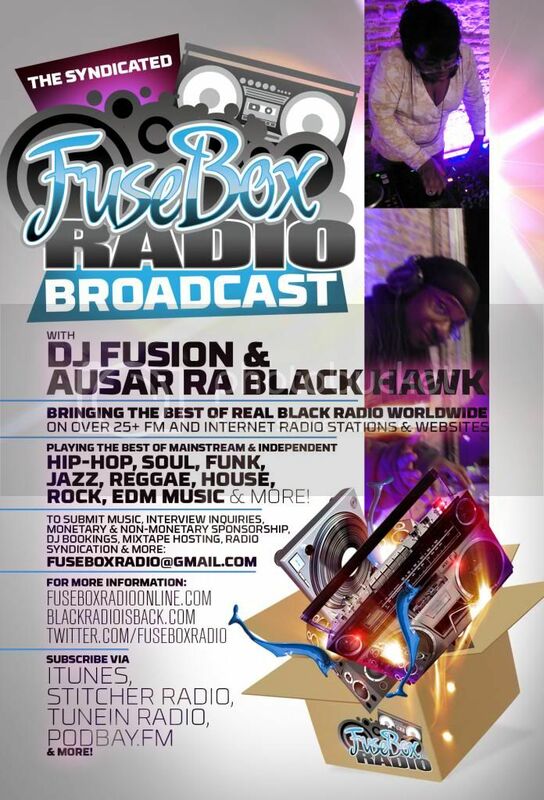 This is the latest episode of the syndicated FuseBox Radio Broadcast with DJ Fusion & Jon Judah for the week of September 8, 2010 with some new and classic Hip-Hop & Soul Music, news and commentary. 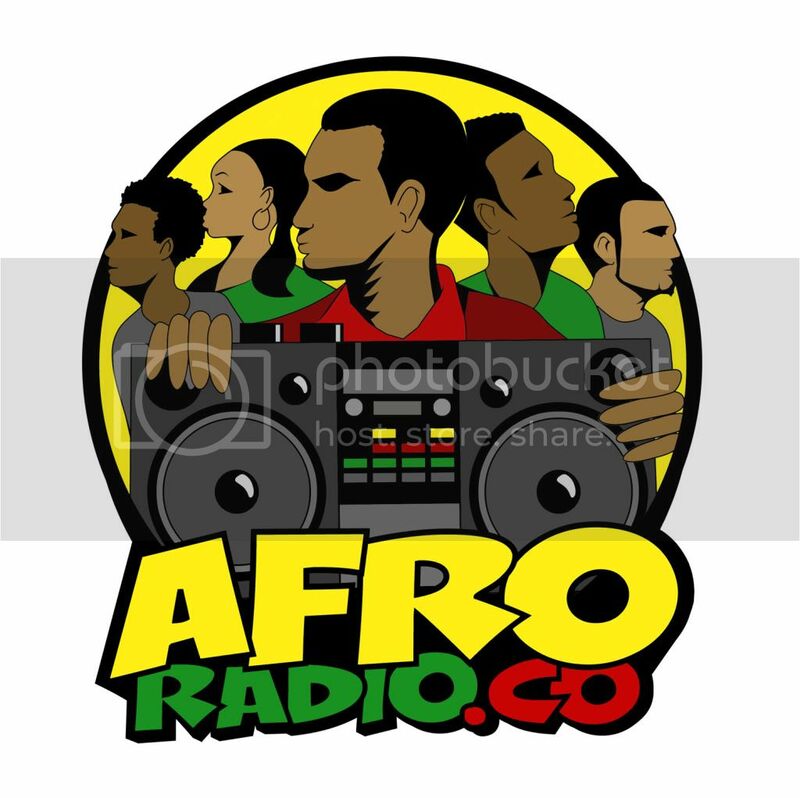 This week's show commentary focused on the Florida reverend saying he's going to burn Koran's on 9/11 (also this year the end of the Islamic month of Ramadan) & the utter foolishness of the entire scenario, recent study that declared the U.S. is not properly prepared for another Hurricane Katrina-type of disaster, the Craigslist website shutting down their "Adult Services" section in their classifieds, police brutality victim Rodney King getting married to one of the juror's in his civil suit years later, the Food & Drug Administration's consideration of putting genetically modified Salmon on the market & your grocery stores along with other things here and there.